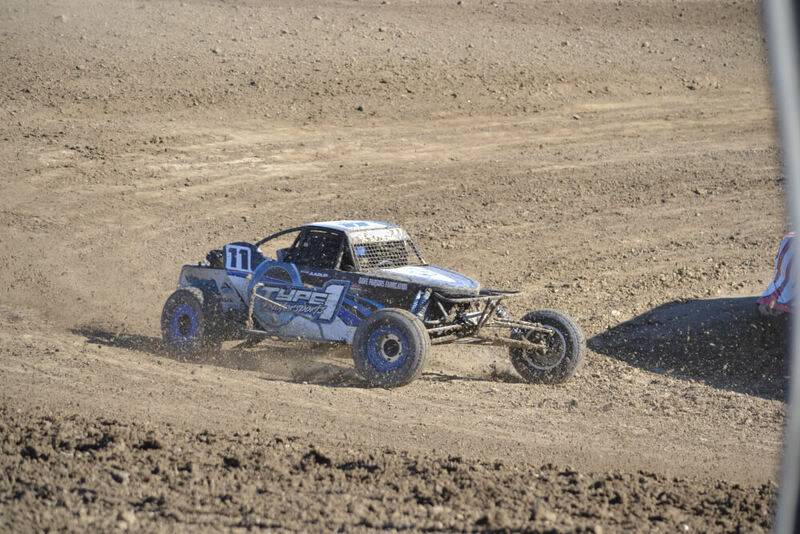 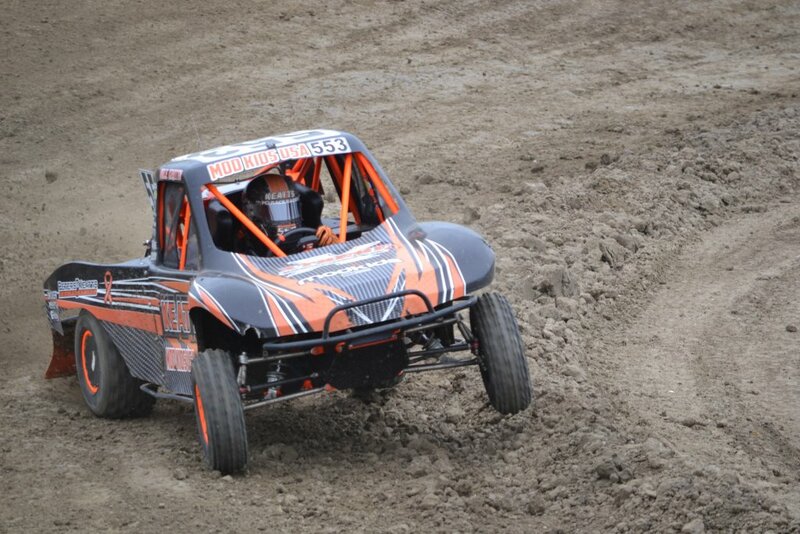 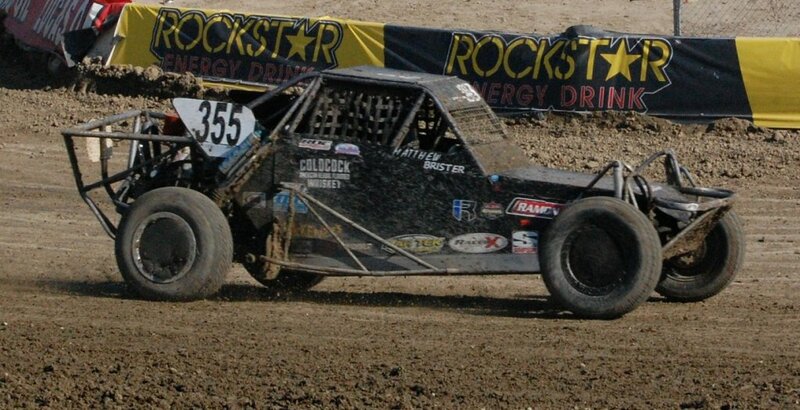 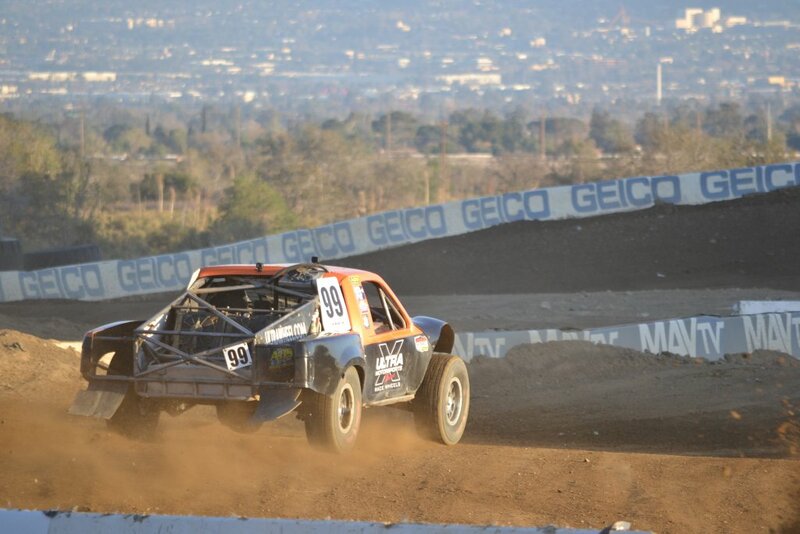 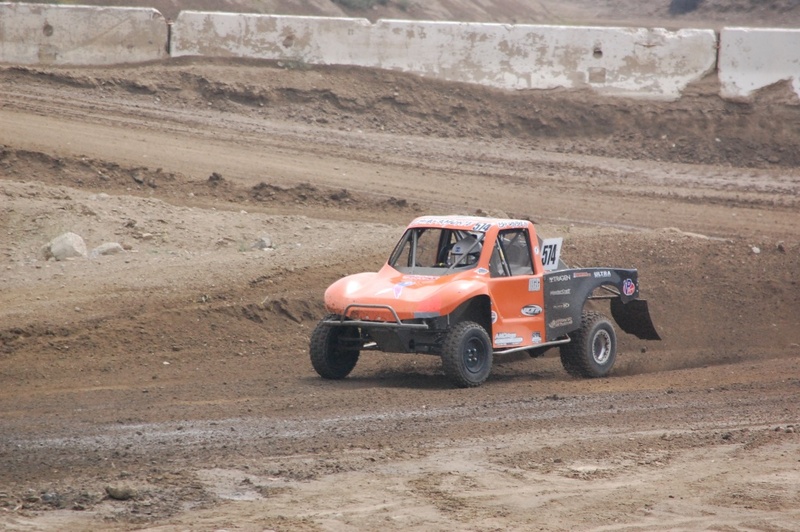 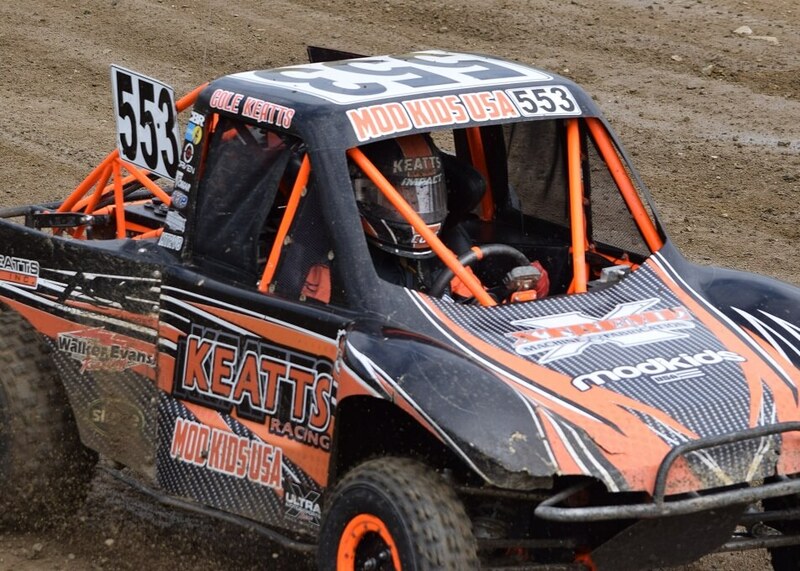 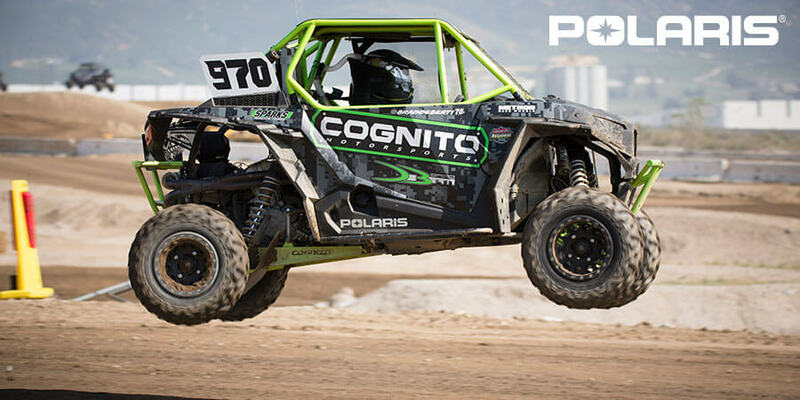 Multi-champ Bobby VanBeekum driving his #964 UTV Pro 1000 is ready for the class competition. 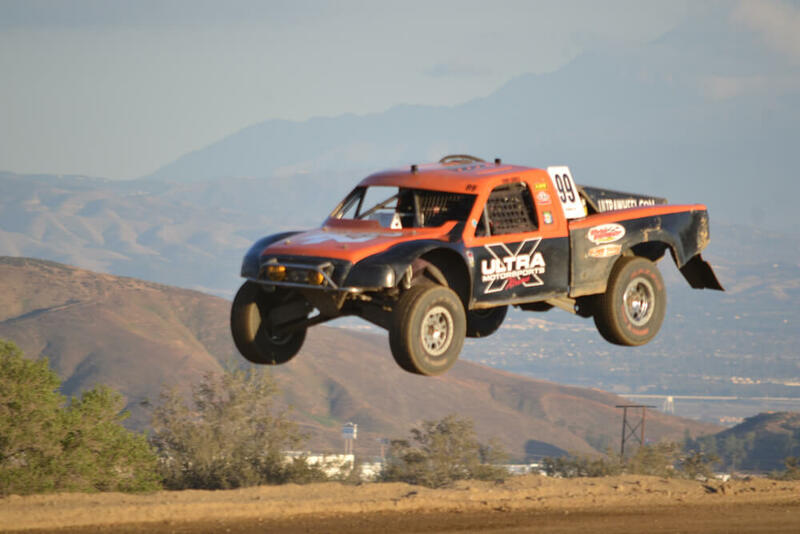 Quick interview with Brii Smith 627 Unlimited pilot. 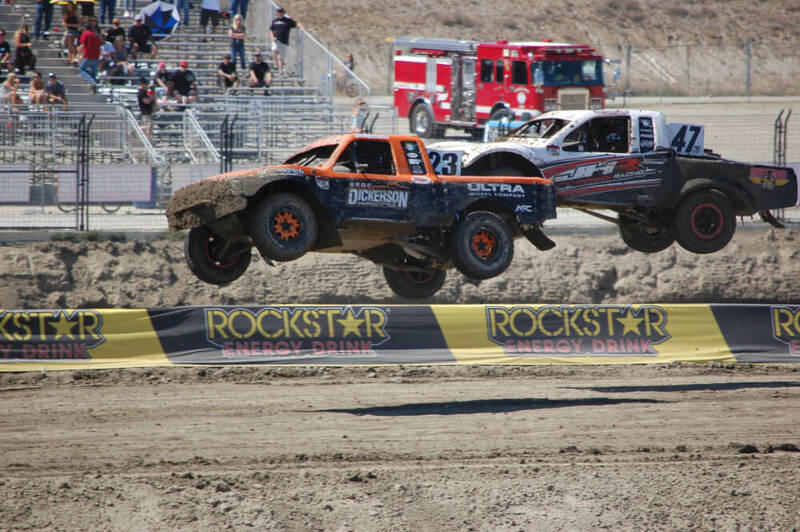 A quick interview with Bronson who tells what it’s like behind the wheel. 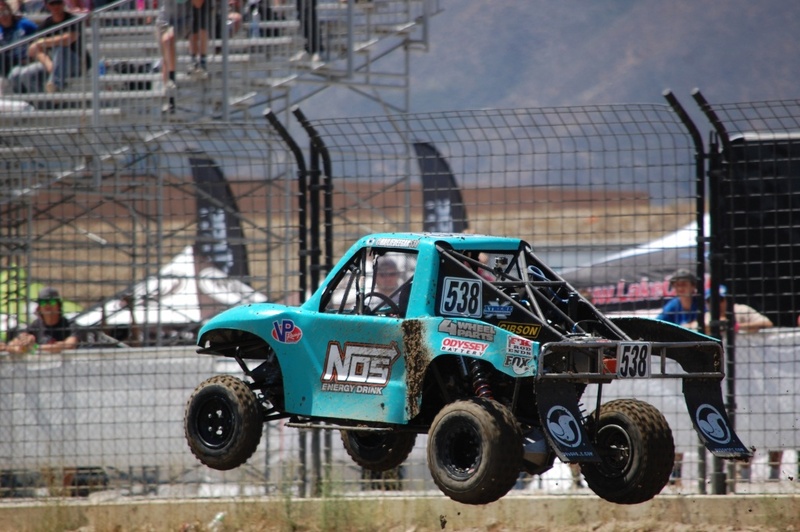 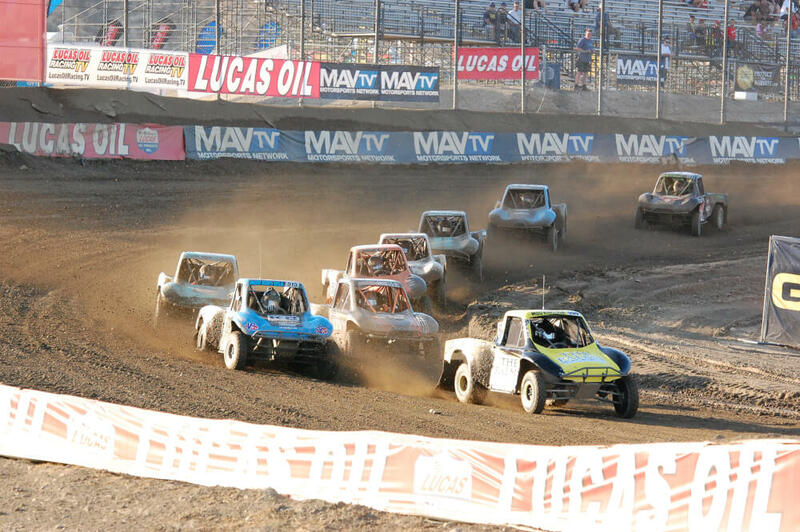 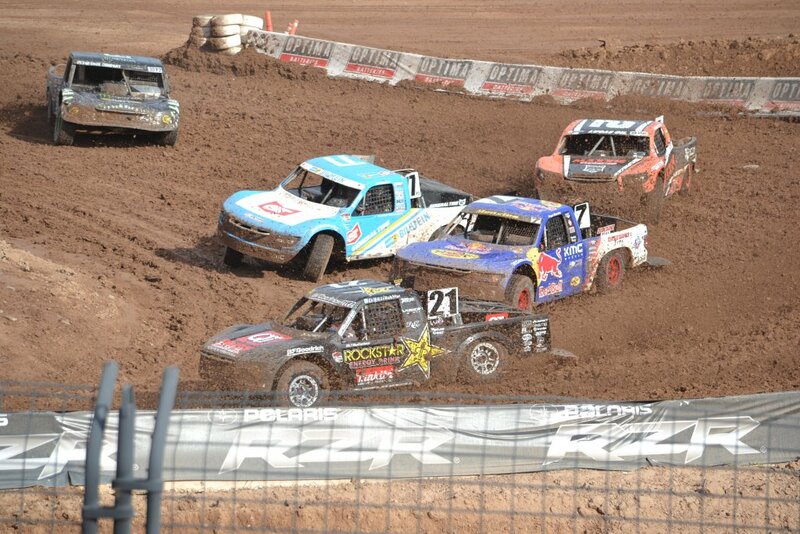 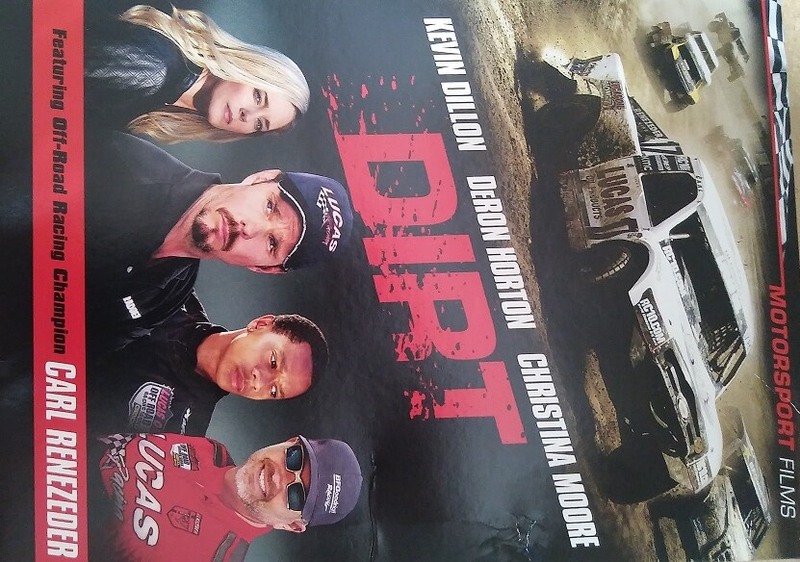 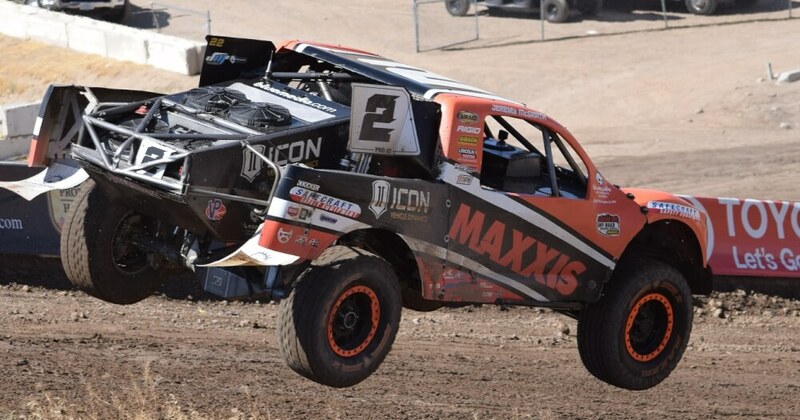 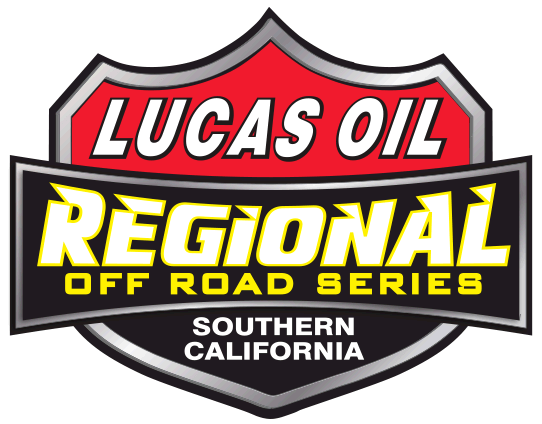 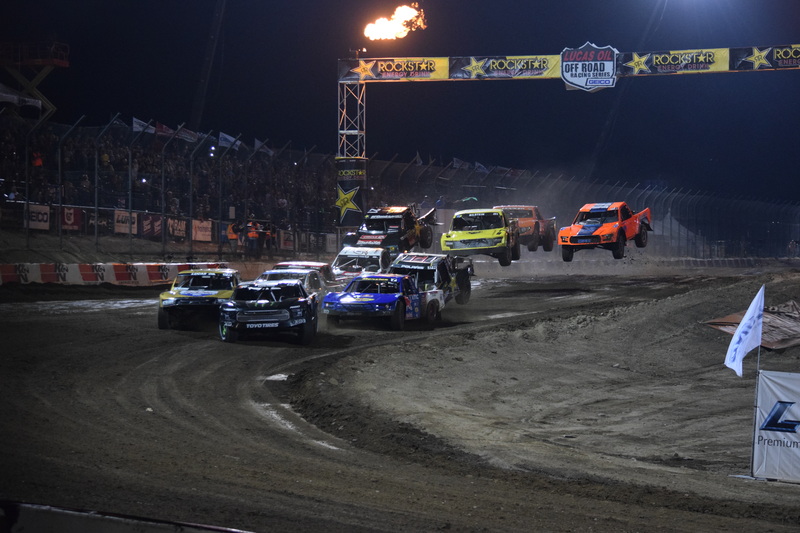 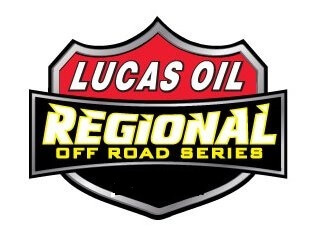 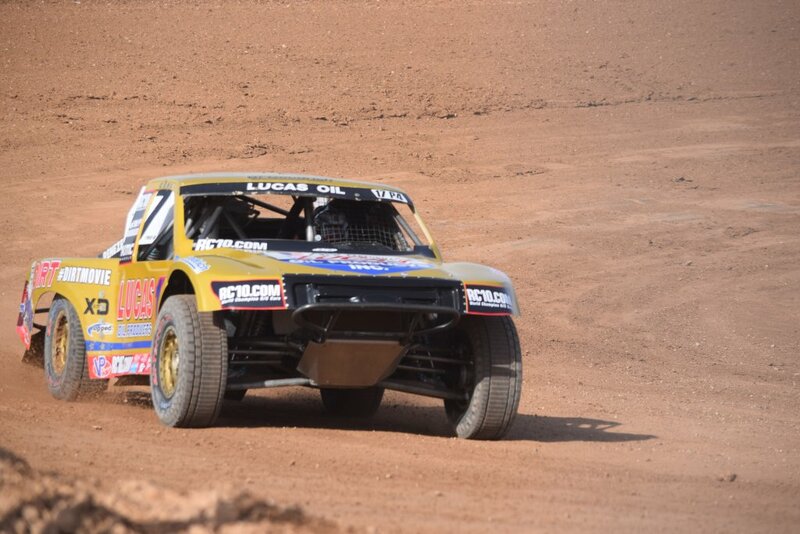 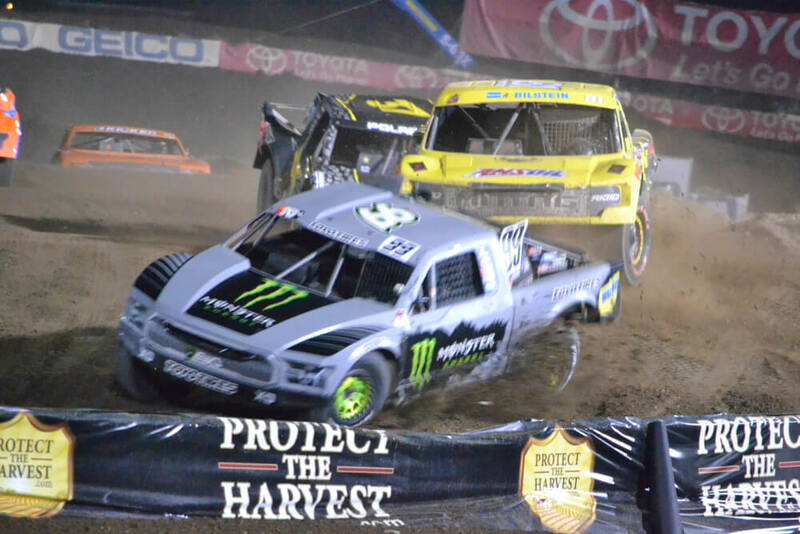 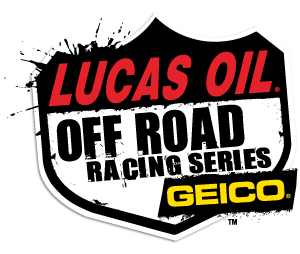 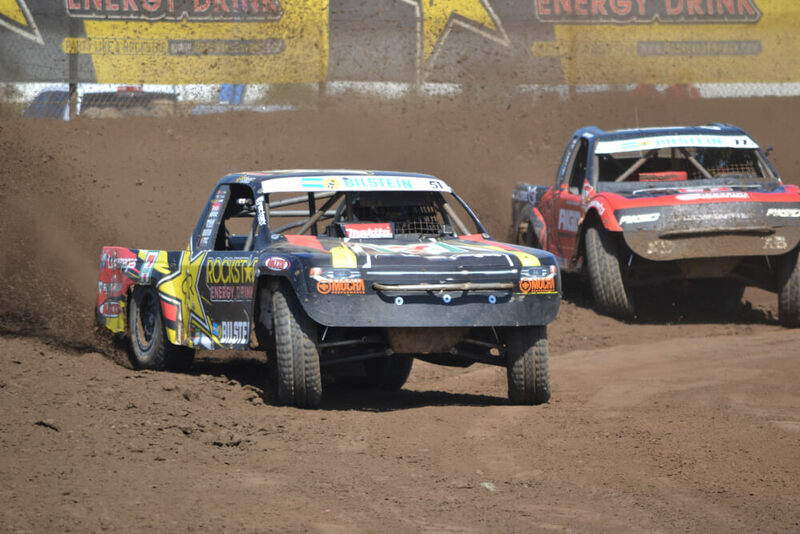 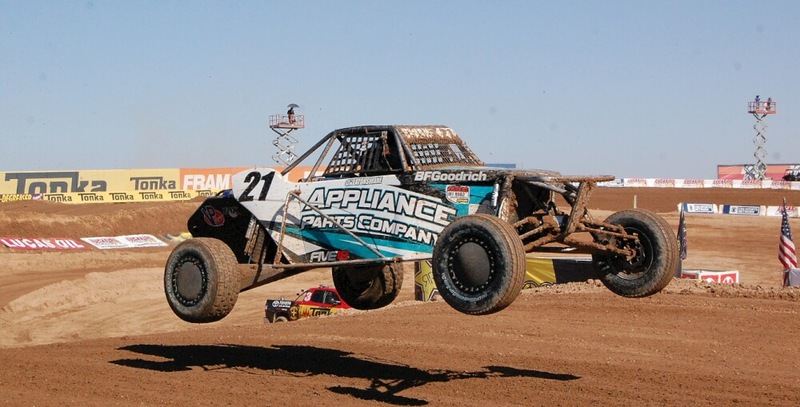 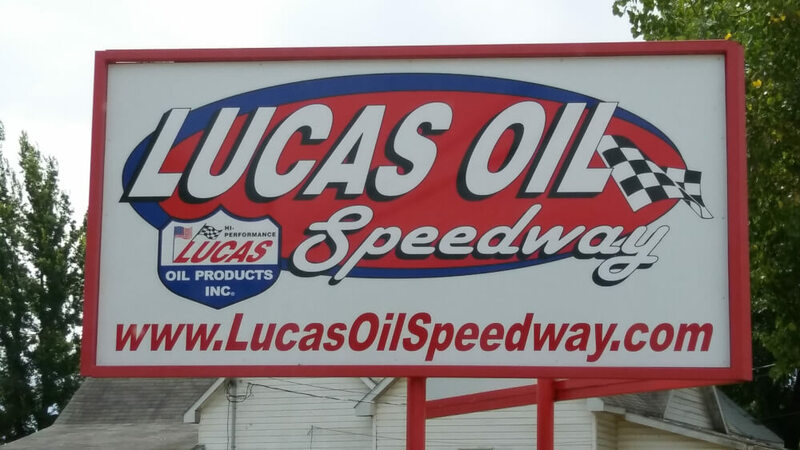 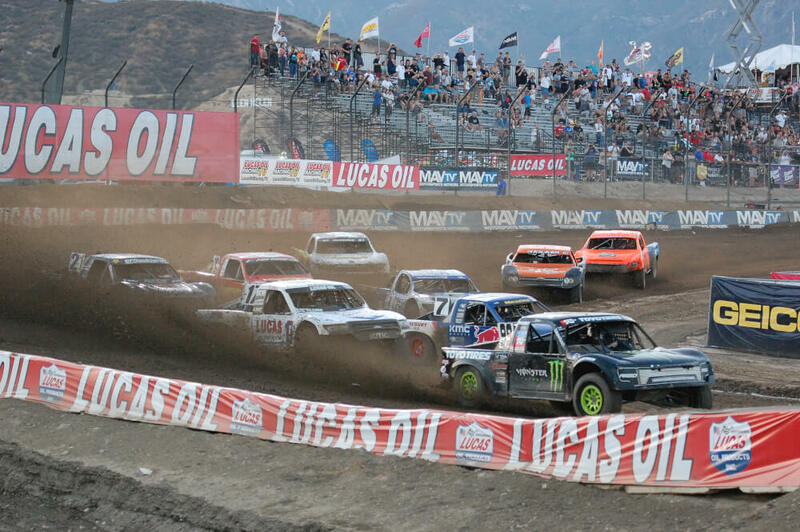 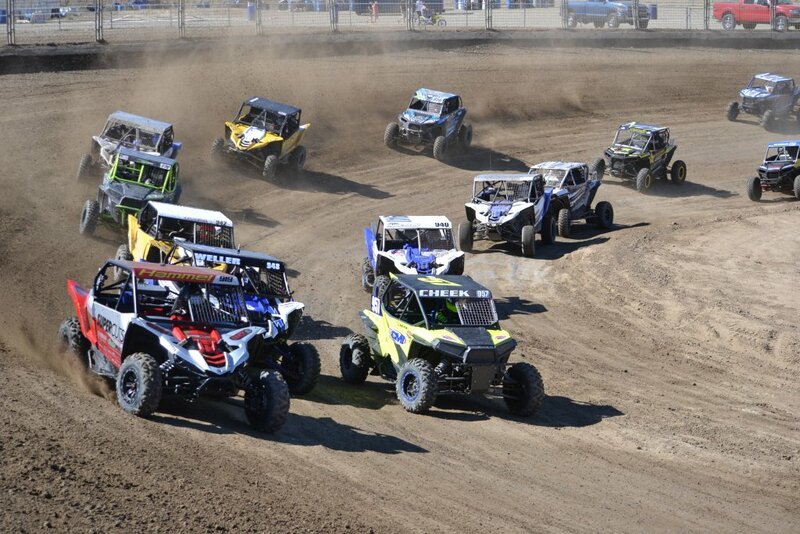 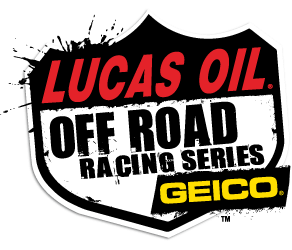 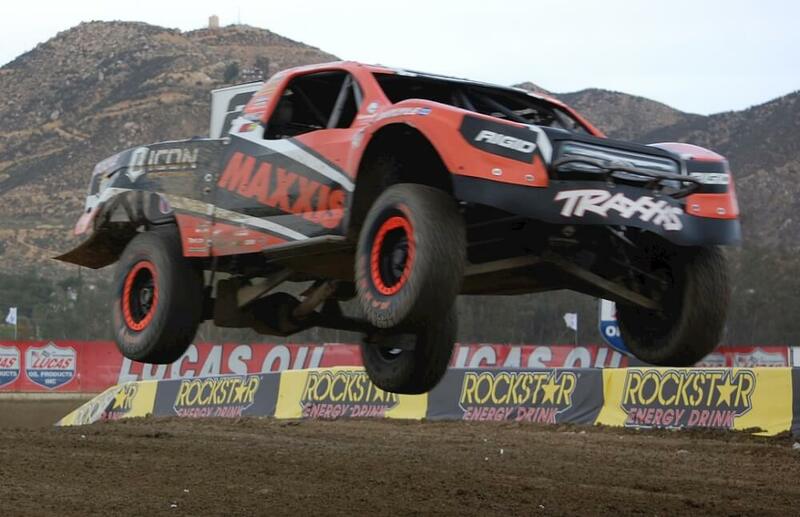 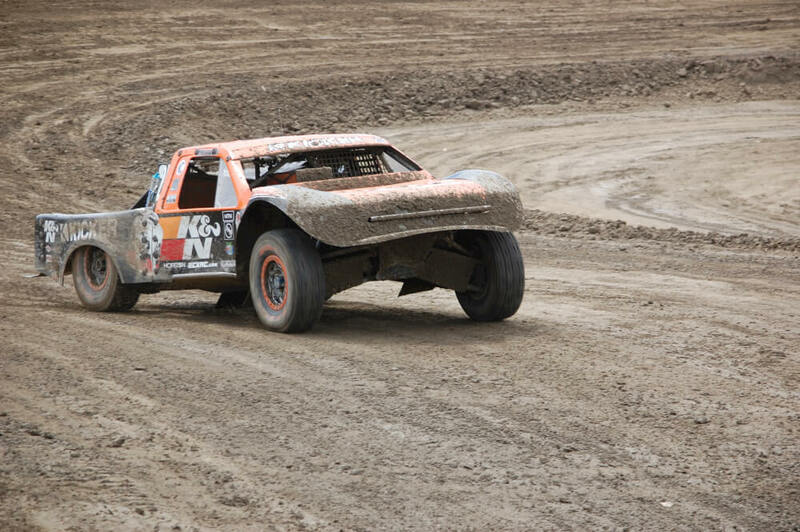 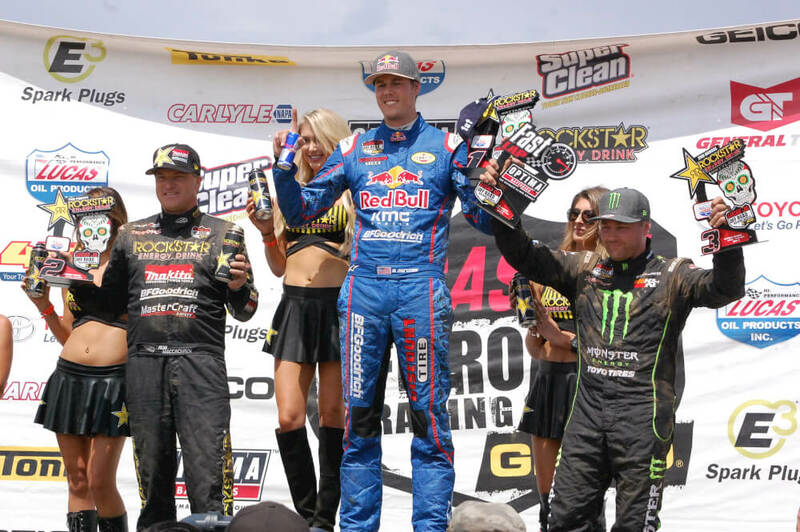 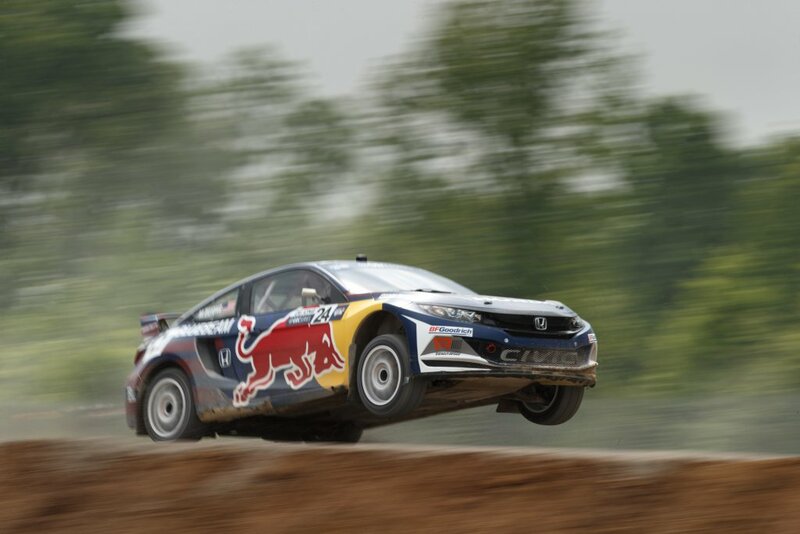 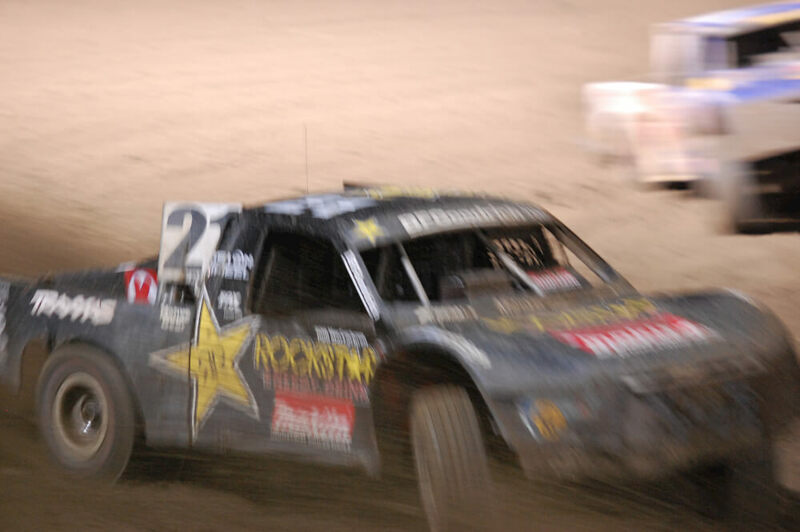 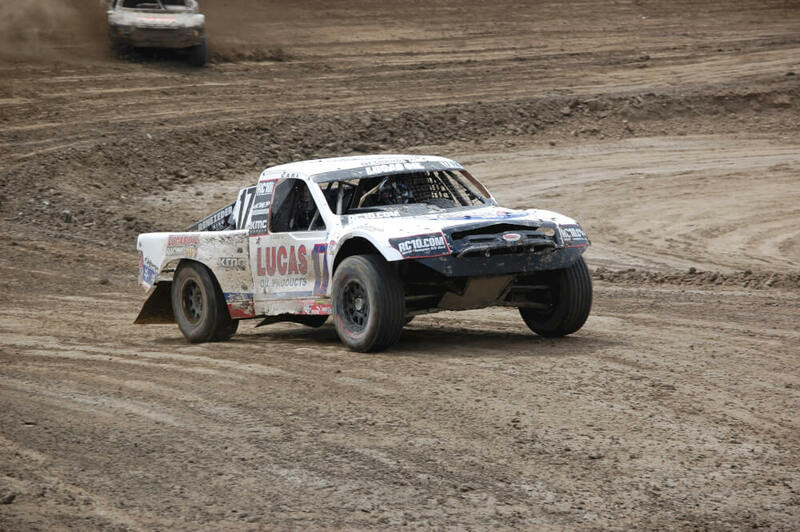 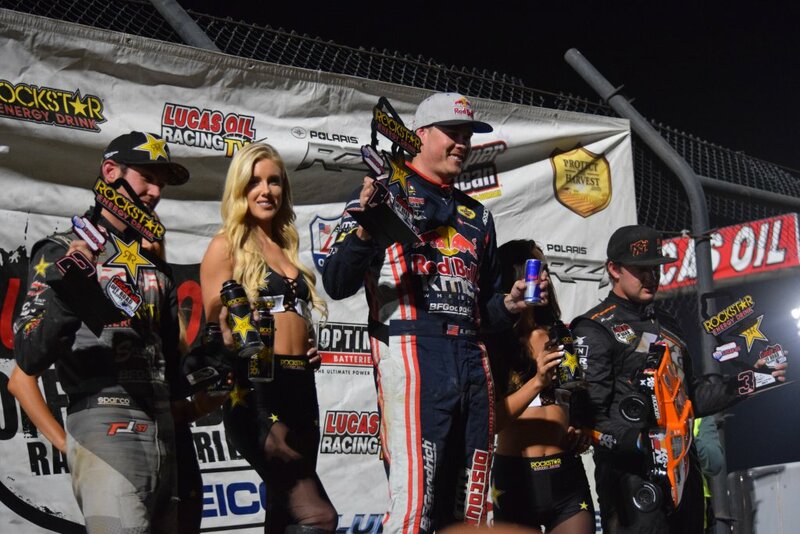 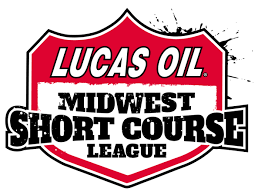 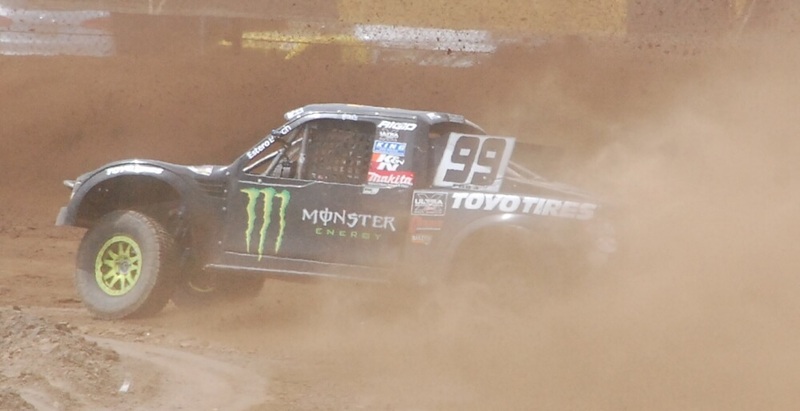 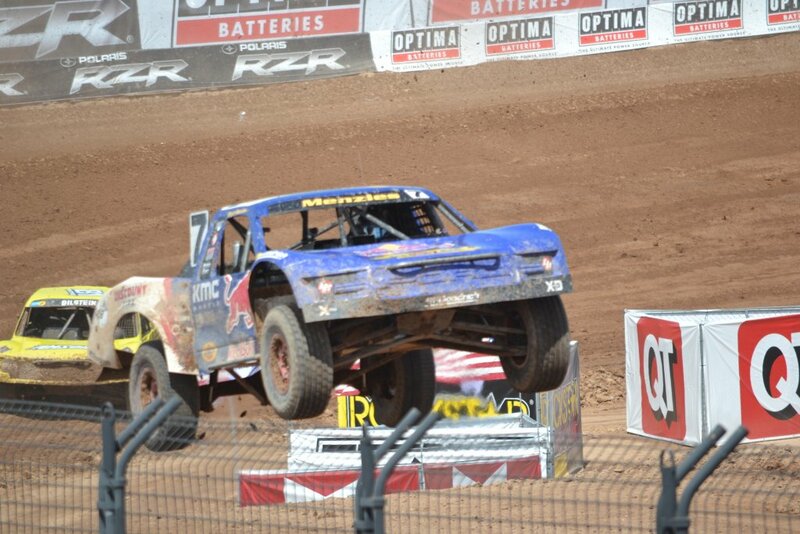 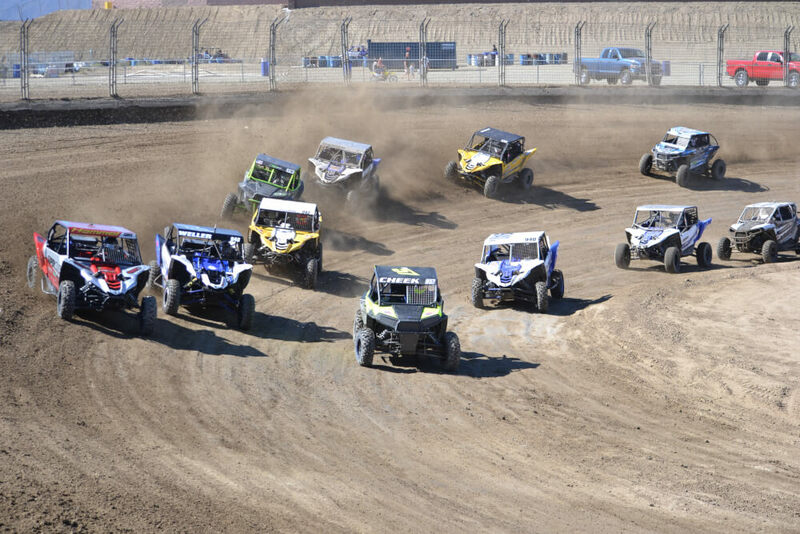 Midway through the Lucas Oil Off Road Racing Series 2016 season and the teams are focusing on Championship points. 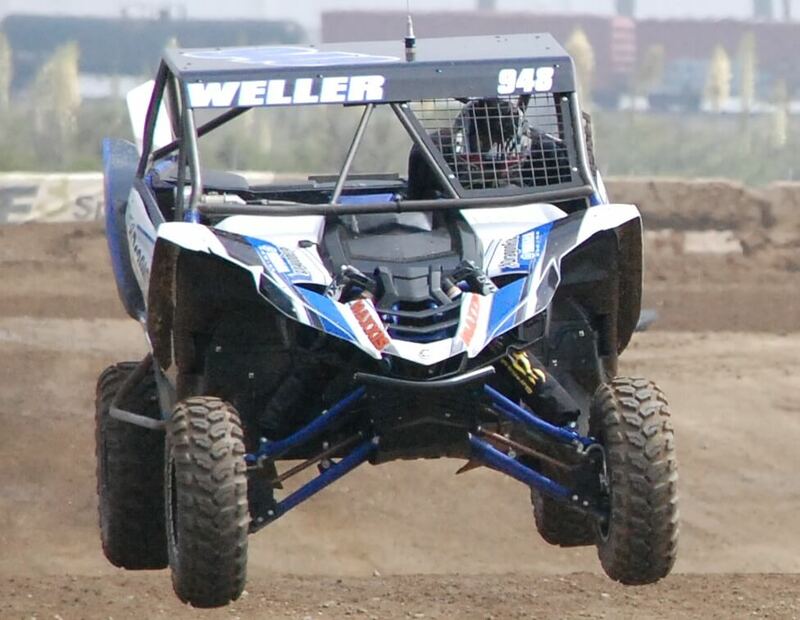 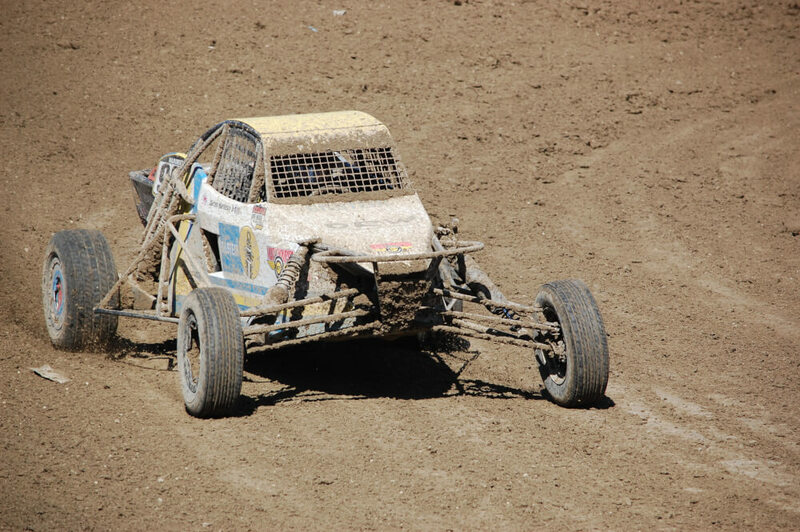 Turbo powered UTV designed for short course racing. 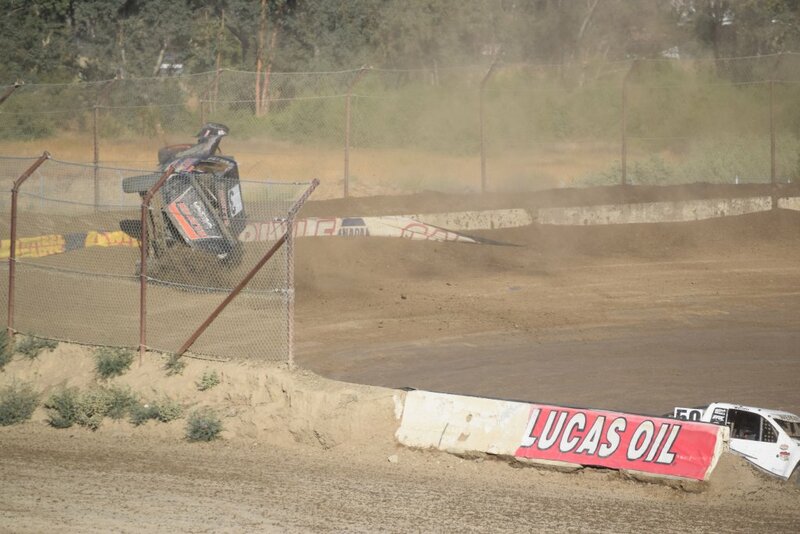 This young lady is focused on racing in her RZR 170.